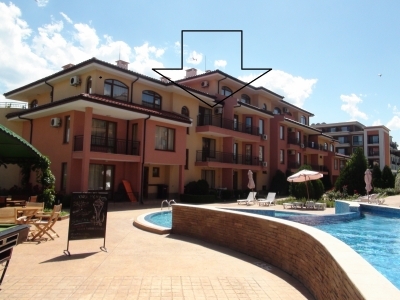 1-bedroom holiday apartment set on the 4. floor in the gated complex Elite 4 in Sunny Beach. Nice view to the Swimming pool, 2 bathrooms. 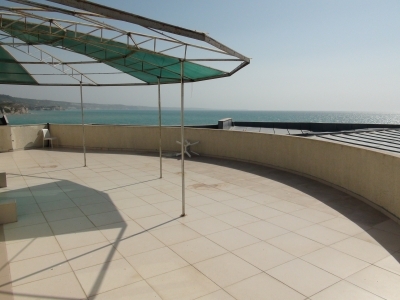 The two-bedroom apartment is part of the Rutland Beach 1 complex, and offers beautiful views of the sea, the swimming pool in the complex, and the mountain heights. 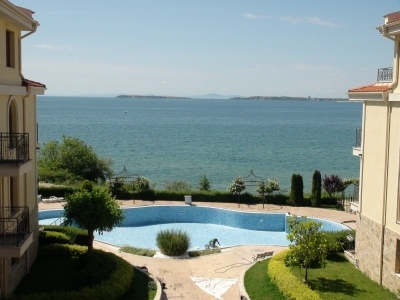 Panorama Dreams is located in quiet surroundings, only approx. 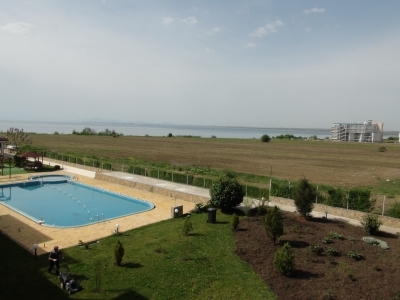 100 meters from the Black Sea, between the towns of Sunny Beach and Saint Vlas. 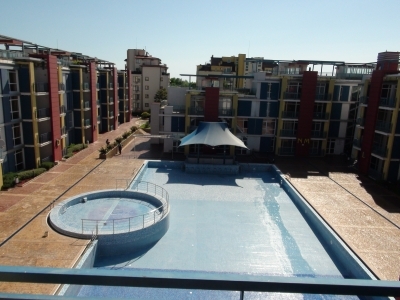 We offer you a spacious nicely furnished 2 bedroom for sale, with two balconies. Royal Bay Residence & Spa, is a beautiful classic-style 5-star frontline development. 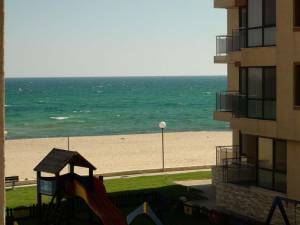 The two bed apartment is located on the 3. floor, with a splendid panorama sea view, towards the UNESCO protected old town of Nessebar. - What Does is It Cost to Sell My Property? - When Is the Best Time to Sell ? - Get the Latest Market Update Here! - Why Use Bulgarienview DK ?